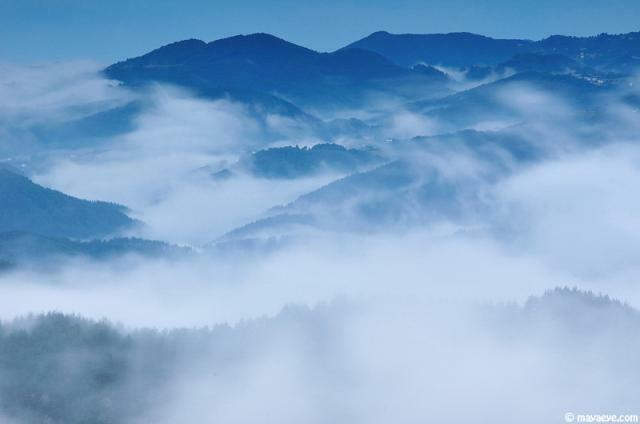 The hotel is situated on a picturesque hill of the Rhodope mountains, in the village of Vishnevo, 8 km away from the village of Banite. 14 DBL rooms, restaurant, camp site, nice green yard, parking lot, and internet are available. 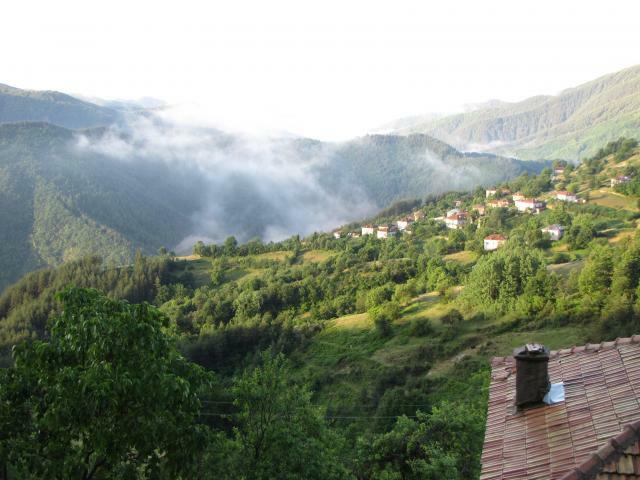 The villa complex Perpereshka river is situated in South Bulgaria in the Eastern Rhodope mountains. It's not far away from the city of Kardzhali, near the archaeological site Perperikon, along the bank of Perpereshka river. 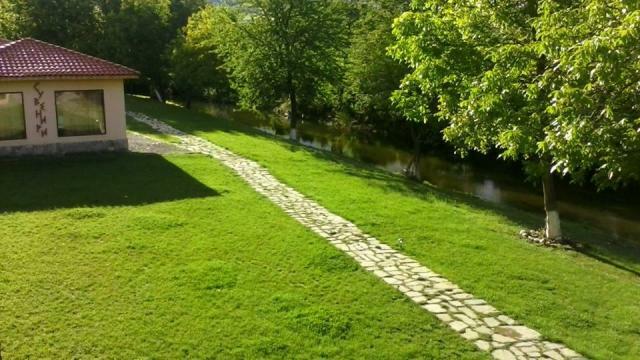 The place is near the main road but at the same time surrounded by greenery and freshness coming from the river. The accommodation has 5 villas with 2 double rooms each - total 10 rooms. Every room offer an extra bed for children or third adult. The equipment is with air conditioner, cable TV, large bed, terrace facing the river, and a toilet with a shower. The complex has also a restaurant for 60 people, beautiful summer terrace, parking lot, WiFi. Price per DBL room breakfast excluded is 50 leva. Breakfast per person is 5 BGN extra. Children under 14 pay 10 BGN, above 14 - 15 BGN per night. 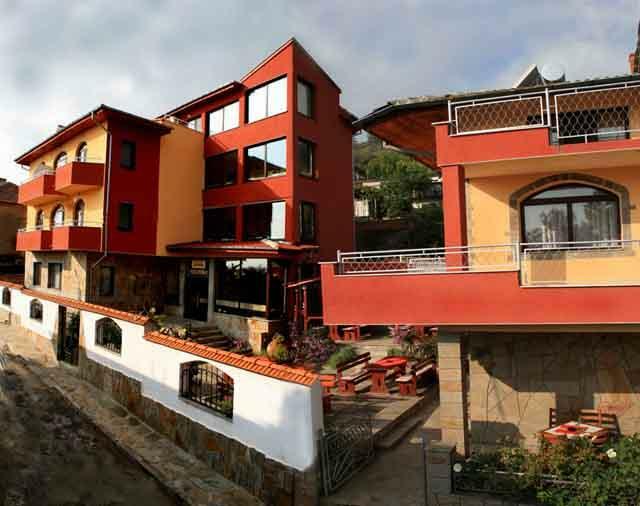 Guest house “Bukor Shtepi” (from Albanian – beautiful house) opens its doors for guests in the beginning of 2012. The house is situated on the square of village of Mandritsa and has a overlooking to the steeple of the church and to the mountain. The house meets its guests with traditional Bulgarian hospitality, combined with the facilities of the contemporary comfort. 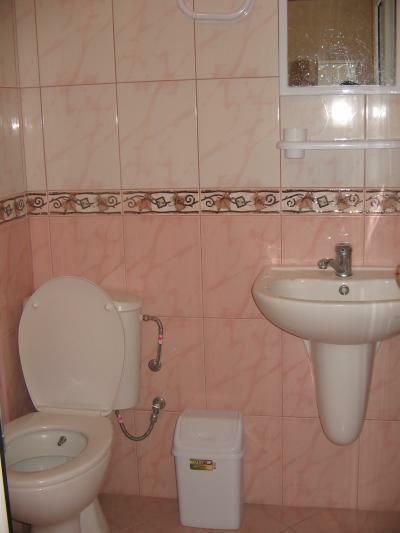 “Bukor Shtepi” offers to its guests six double rooms. The guests share two toilets/bathrooms. In every room there is a double bed, wardrobe, closets, dressing table and big terrace. A living room with fully equipped kitchen with all necessary appliances, dishes, dining area, sofas, and TV are also available. One person in double room - 30 BGN. Two persons in double room - 40 BGN. Three persons in double room, double bed + inflatable bed - 50 BGN. outdoor swimming pool, parking, restaurant, nightclub, room service, playground, children's pool, barbeque, conference room, table tennis, cafe, fireplace, cable television, air conditioning, heating, refrigerator, mini-bar, internet, bathroom / toilet, laundry, balcony, currency exchange, business services, volleyball, garden, pool bar. , Kirkovo, 28 Dimitar Blagoev str. 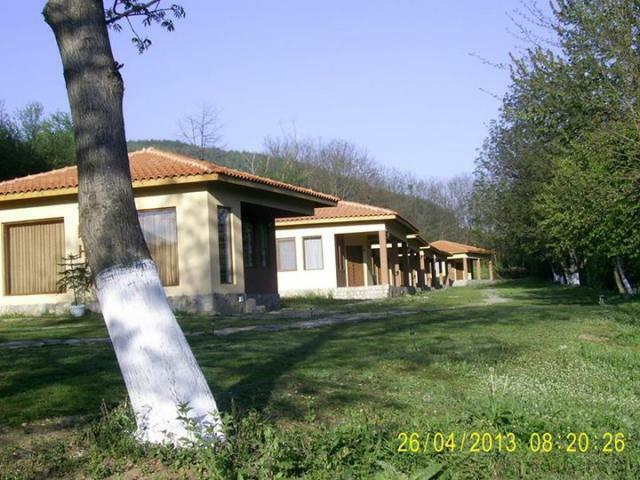 Wellness House "Planinski izgled" is located in the village of Yabalkovets between Kardzhali and Ardino. The village is near the main road but away from the noise of passing cars. The time to get from Kurdzhali to the house is about 20 minutes. The Wellness House is actually a former school in the village of Yabulkovets converted into a cozy and luxurious holiday complex. The owners cleverly built in the heritage from the school building - maps, flags, cups - and thus keep the history of this place. Here you will find double rooms, studios and apartments with individual style and with spectacular views of the Eastern Rhodopes. In the furnishings are used many natural materials that create a feeling of warmth. All rooms have balconies, some with jacuzzi and bathtub, and other with a sauna. The price varies according to the extras in the room. In total, the complex can accommodate 65 people. The complex has an indoor spa with large jacuzzi, indoor heated pool and sauna. In the yard is located outdoor pool with sun beds and umbrellas, and mountain views. In the former gym of the school tourist will find tennis table, trampoline, climbing wall and playground for children. 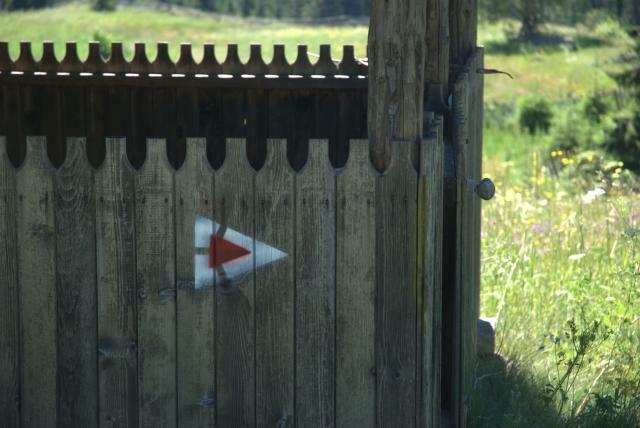 Near the complex there is a dirt road, which in the winter becomes a track for sleds. 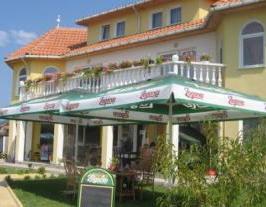 The tavern is in the Rhodopean style, on two floors and offers a delicious cuisine and range of local specialties. In the summer, the party moves to the cool veranda. At the reception you can request a bicycle and ATV rentals, guided trips, tourist maps, guides and other information about the area. 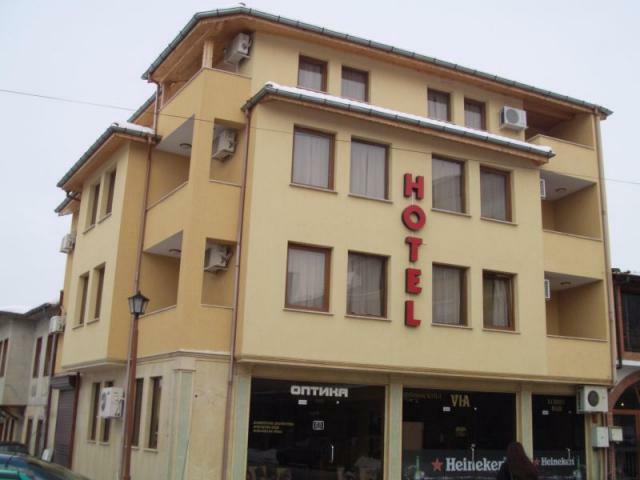 Hotel "Via" is located in the city center of the small town of Krumovgrad. 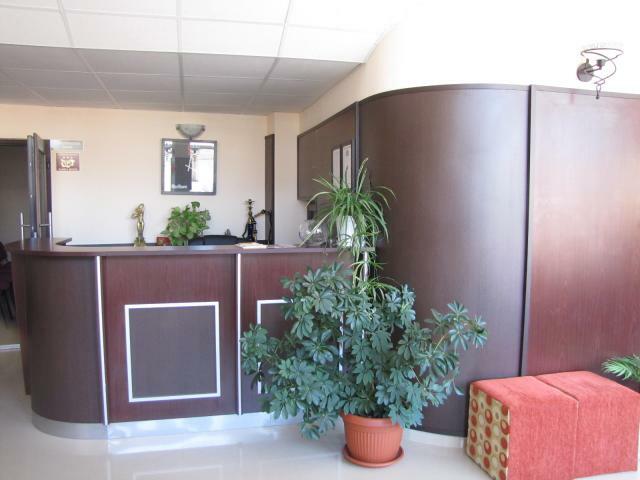 The hotel can be reached by turning on the right at the first crossroad of Krumovgrad (when coming from Kardzhali). The hotel has 12 rooms of which 3 apartments all with private bathrooms, TV, telephone and internet. There are single and double rooms, as well as apartments with jacuzzi. Suitable for big groups and tranzit tourists. Hotel capacity is 50 beds, restaurant and coffee shop are available, as well as a conference hall, WiFi, parking. Hotel complex "Luxor" is located in the new part of the town Ivaylovgrad which is called district "Druzhba". 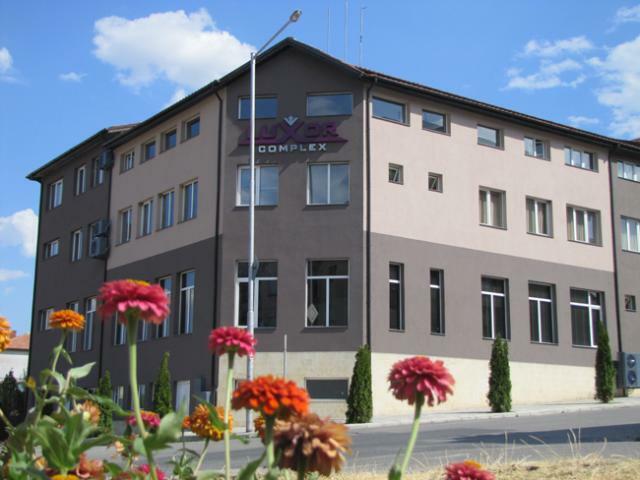 The complex offers 27 cosy air-conditionned rooms and apartments (total 64 beds). Each room has a cable TV, WiFi, French beds, mirror and wardrobe. 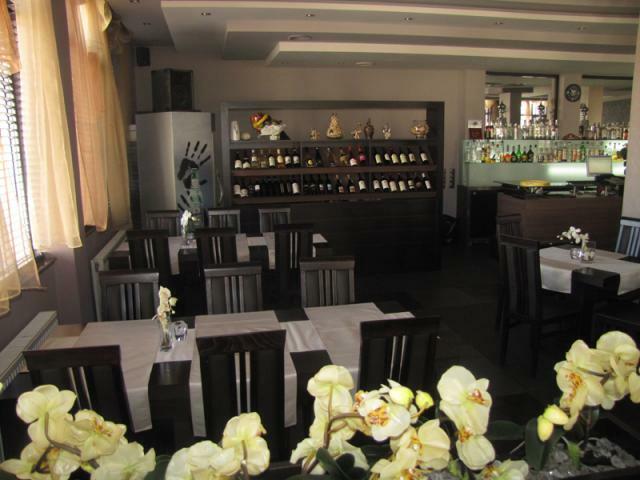 The restaurant of Luxor complex offers Bulgarian cuisine and quality service. Summer garden is available for the outdoor summer evenings. The complex has also SPA centre with sauna and steam room, fitness centre and large outdoor swimming pool. Information, maps and guidebooks about nature and cultural sites are available at the reception desk. English speaking staff. Parking lot, WiFi, games hall, beauty salon. The border crossing point Ivaylovgrad - Kyprinos is located 4km away from the Luxor hotel complex which is a great opportunity to enjoy a one day visit to Greece. 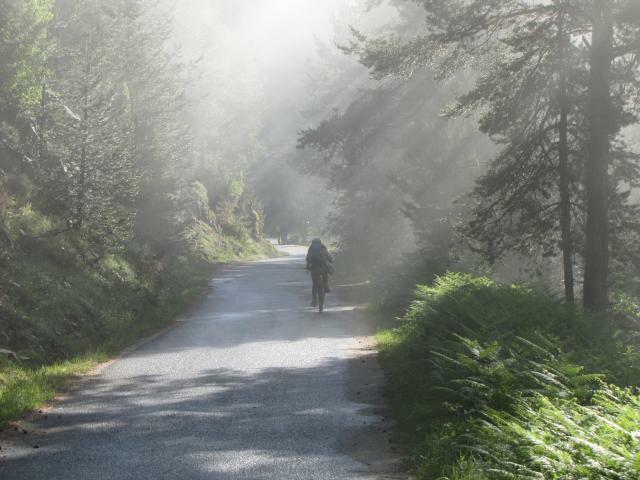 Hotel "Luxor" is part of the Long distance biking and hiking trail, developed under the project New Thracian Gold. Rental bikes are available at the hotel. 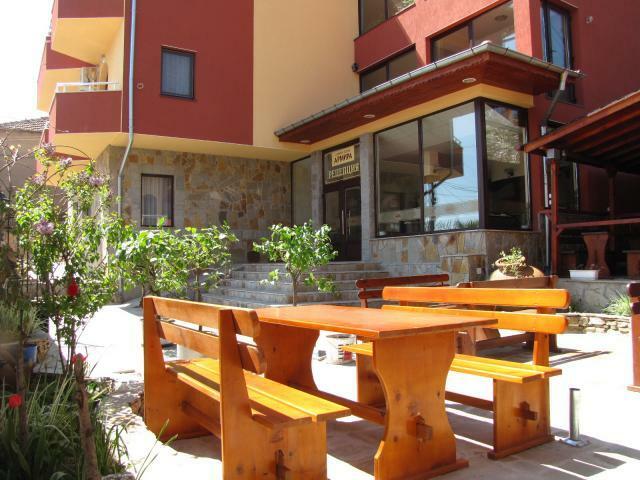 Armira is a family run hotel which is located in the old part of Ivaylovgrad town in Eastern Rhodopes, South Bulgaria. 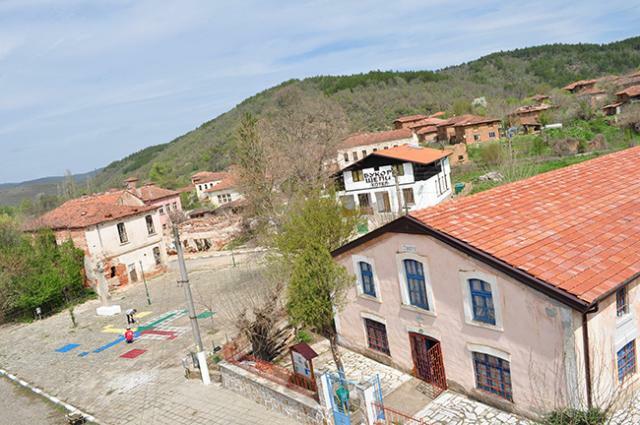 The town is situated 120 km south-east of Haskovo and 145 km south-east from Stara Zagora. 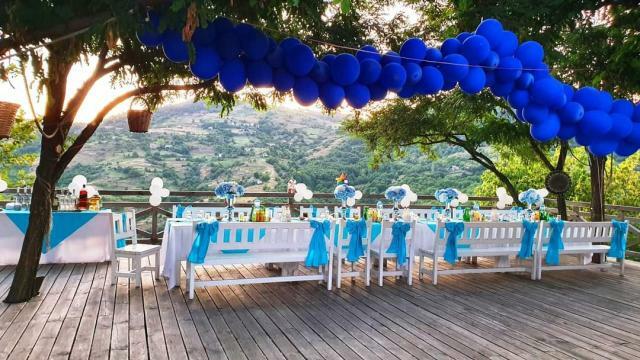 The owners Lyubo will meet you and his wife Daniela will cook a delicious meal for you. They offer cozy double rooms and apartments with TV and terrace. All rooms have baths with shower with 24/7 hot water. 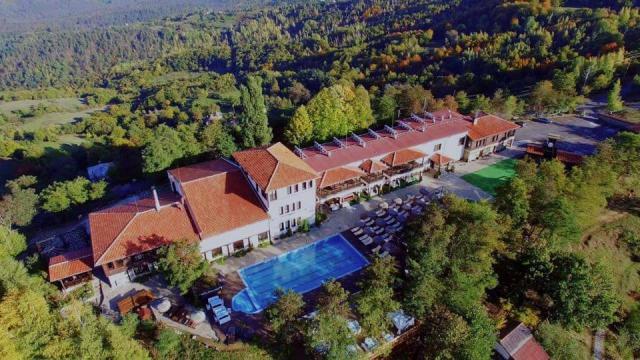 The restaurant of Armira hotel is in the traditional Bulgarian style and the cuisine is wonderful. Folklore songs group is available on request. The hotel is centrally heated with steam heating. Wireless is available. The 40 seats conference room of Armira hotel would be perfect for your meetings or works shops. Fitness hall and parking are also available. 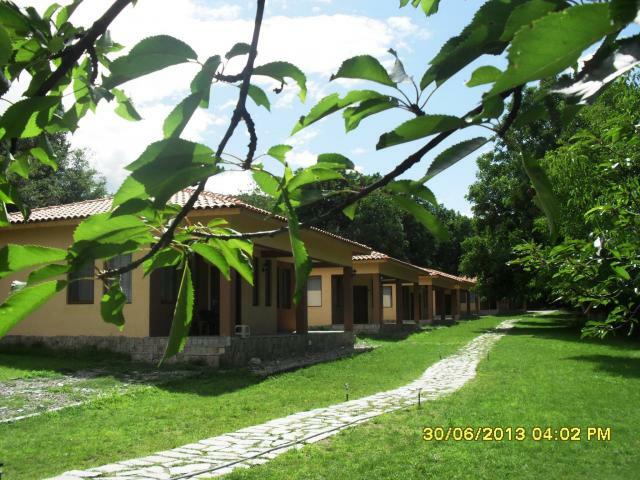 Hotel "Armira" is part of the Long distance biking and hiking trail, developed under the project New Thracian Gold. 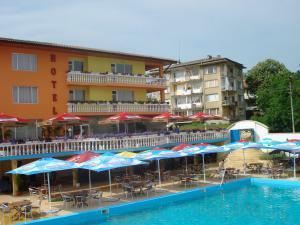 Family hotel is in the small village of Dzhebel, located on the main road from Kardzhali to Zlatograd. The hotel capacity is 16 beds. A restaurant, café, summer garden, WiFi internet are available.